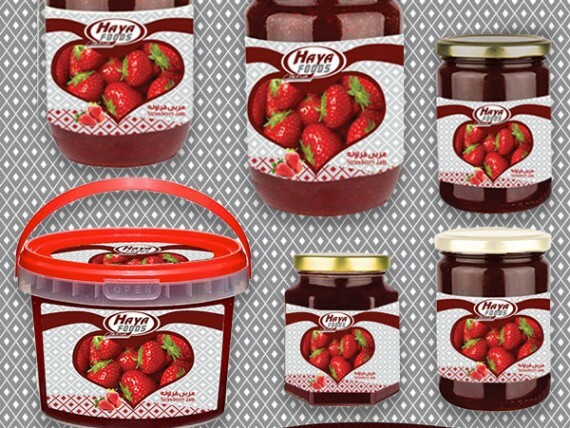 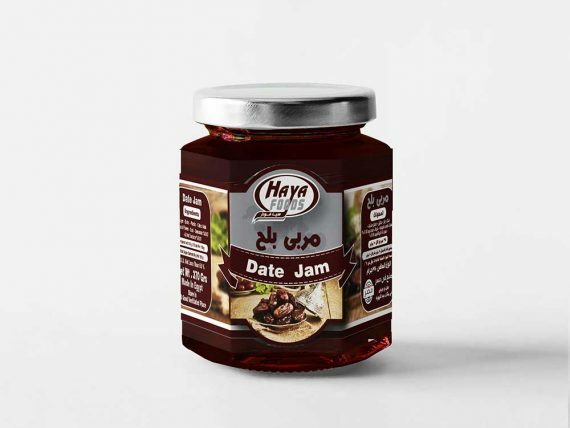 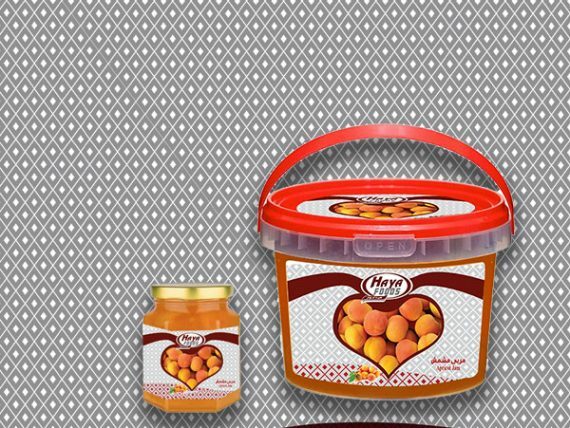 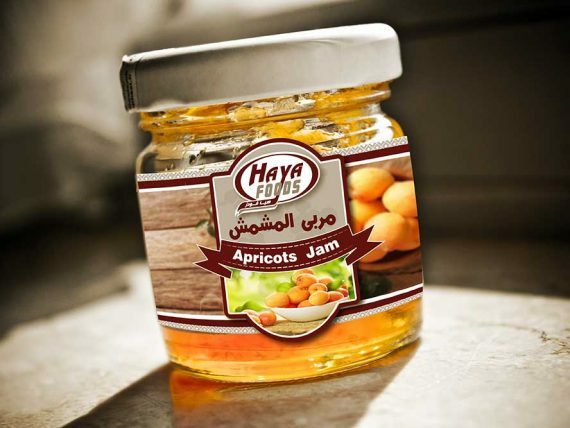 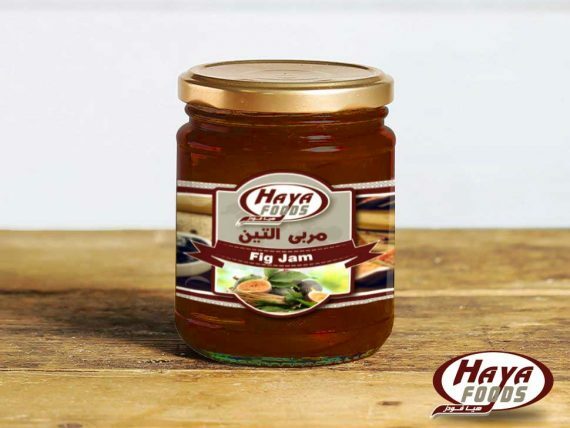 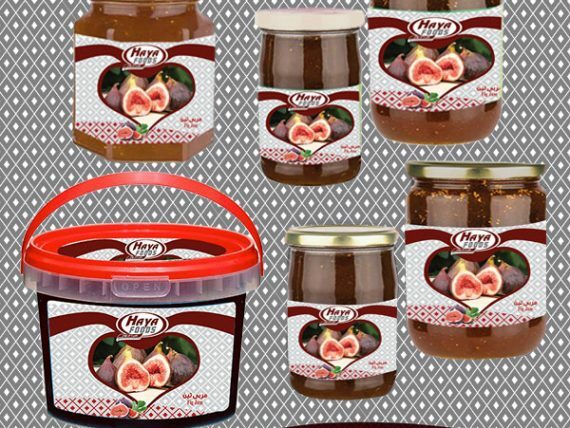 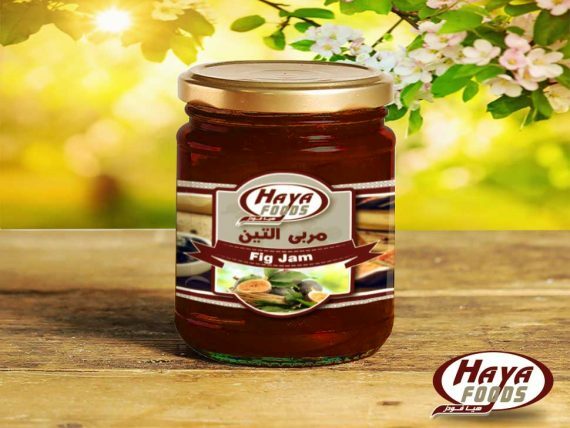 We produce Jam under the trade name (HAYA FOODS) and we accept manufacturing under the client’s brand name. 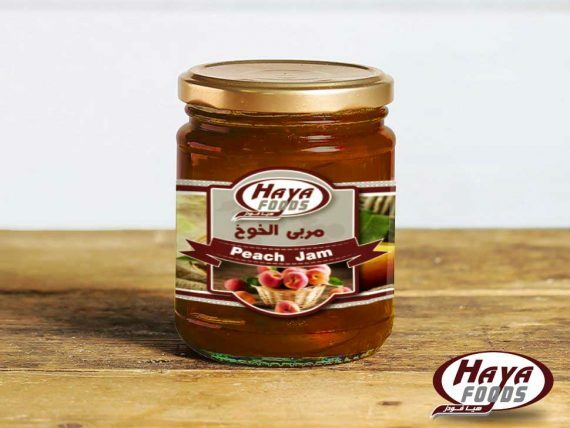 We use the best natural fruit in manufacturing jam and we provide special customer orders in terms of concentrations and fruit pieces upon customer request. – We produce jam in various packages such as 380 gm / 900 gm glass jars , tin and plastic containers of various sizes up to 19 kg and we also supply as customer request. 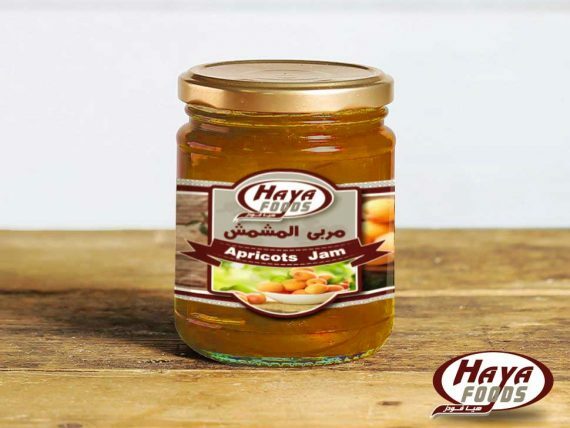 – The following items available: Strawberry – Orange – Apricot – figs – mix and others.